Ready for anything? 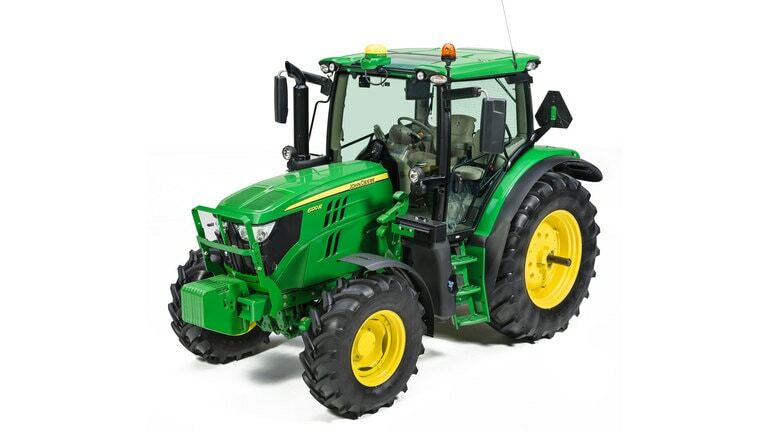 So is the John Deere 6R Series. 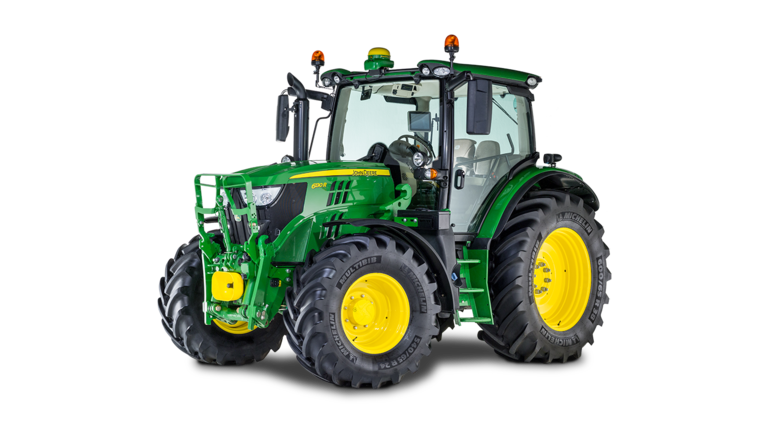 Equipped with fuel efficient Final Tier 4 engines, increased horsepower, and three transmission options to fit your applications and budget, these utility tractors can deliver on the promise of productivity. 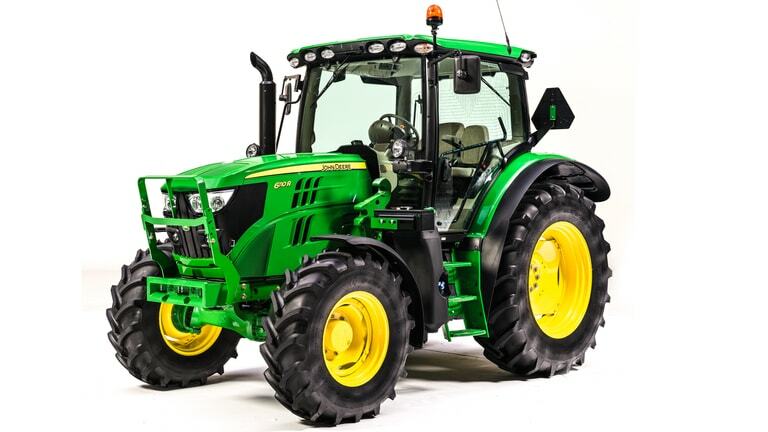 Versatility comes standard with the 6R Series utility tractors, which boast the hydraulic capacity to cycle heavier loads and lift rear implements. These tractors also have the PTO horsepower to take on balers, flex-wing mowers, post-hole diggers and feed mixers.